Consumer Sentiment fell 1.8 points in July to 93.4, according to the University of Michigan Consumer Sentiment Index. The Current Economic Conditions Index rose 0.8 point to 113.4, while the Consumer Expectations Index decreased 4.1 points to 80.5. 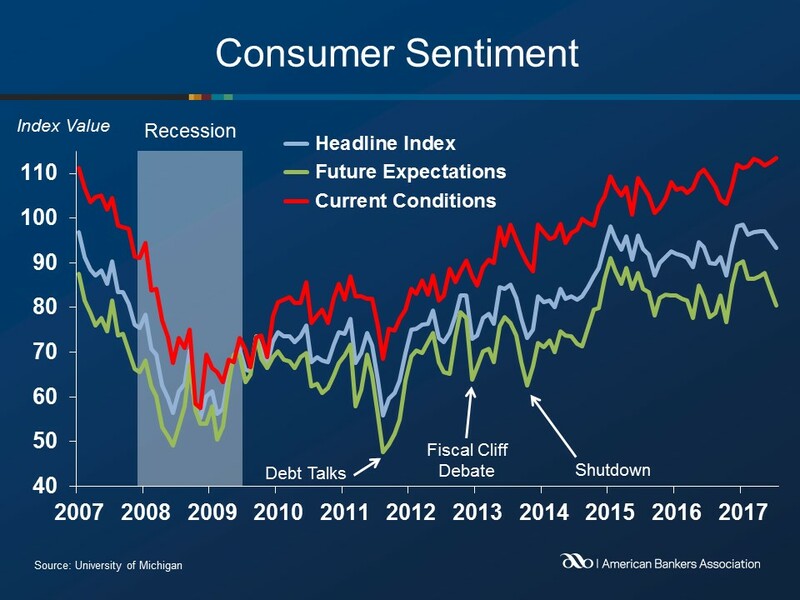 Read the University of Michigan Surveys of Consumers release.